The perfect view from your ho​me. ​​Soper Homes Residence 9 window system is designed to replicate 19th Century timber windows, but fuses traditional aesthetics with modern materials to create a window that is both elegant and energy efficient. Residence 9 windows outperform many other window systems due to the combination of sophisticated design, innovation and technological advancements. You can choose from highly efficient double or triple glazed units, attaining U-values of 0.8 with triple glazing, PassivHaus Standard, and 1.2 with double glazing, far surpassing the British Building Regulation requirements. All off this contributes to lower energy bills, keeping you cosy in the winter and cool in the summer. The entrance to your home. The range of Residence 9 doors are the start of your journey towards your dream home, providing you with the opportunity to immediately impress and show you have a devotion to design and a passion for aesthetics. Using the Residence 9 system you are able to create stunning front doors, single and French doors that are in harmony with each other, allowing you to maintain a consistent design throughout your home. First impressions can be the most important. Residence 9 doors are packed with technical features such as exclusive high security hardware and energy saving high thermal insulation values, coupled with beautiful unique colours and elegant features. 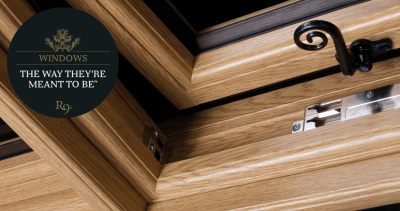 These are just some of the reasons why you should choose a Residence 9 door. 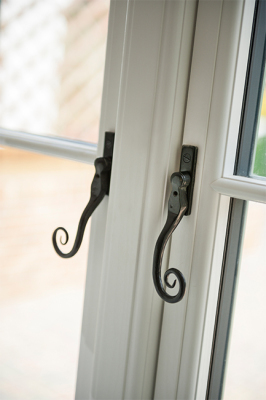 With Residence 9 it is possible to create a variety of different door styles. The 9 chamber design has superior thermal properties and with generous maximum sizes this allows for grand and tall elegant entrance screens. The Residence 9 system accommodates a 62mm door panel to perfectly replicate a traditional timber entrance, but is a virtually maintenance free modern alternative. The Radlington cill is perfect for the replacement door market or any new build project. 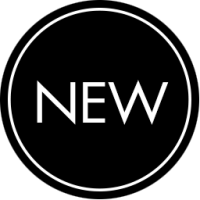 It is a modern interpretation of a traditional timber cill, with similar dimensions and aesthetically a superior upgrade from slimmer less traditional cills.